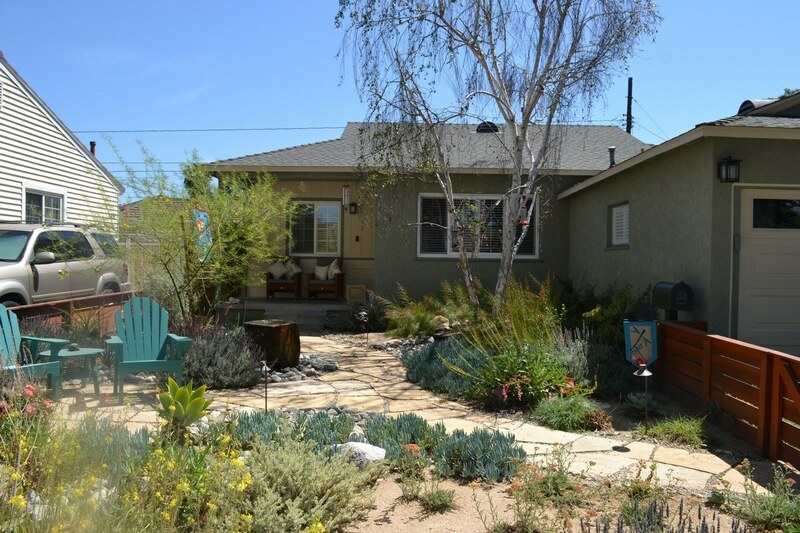 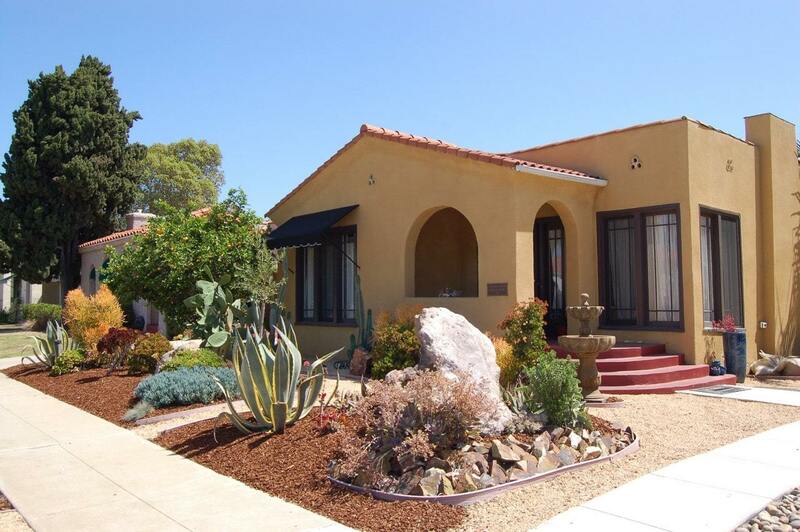 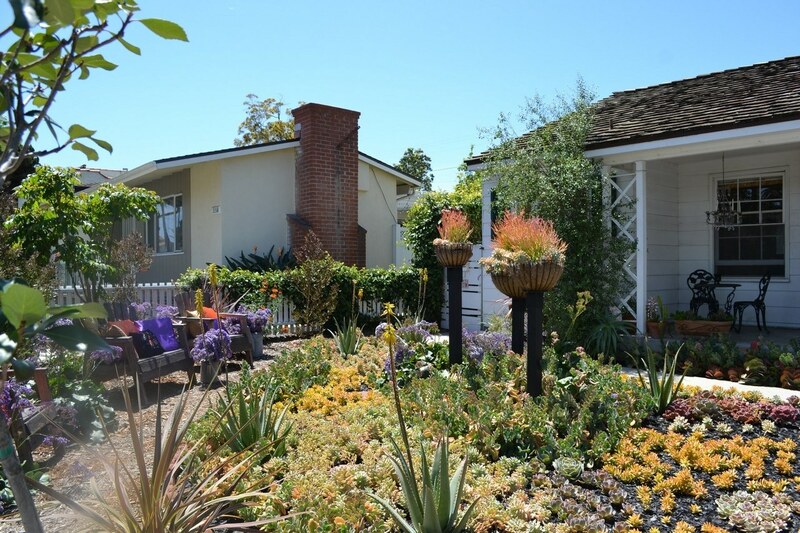 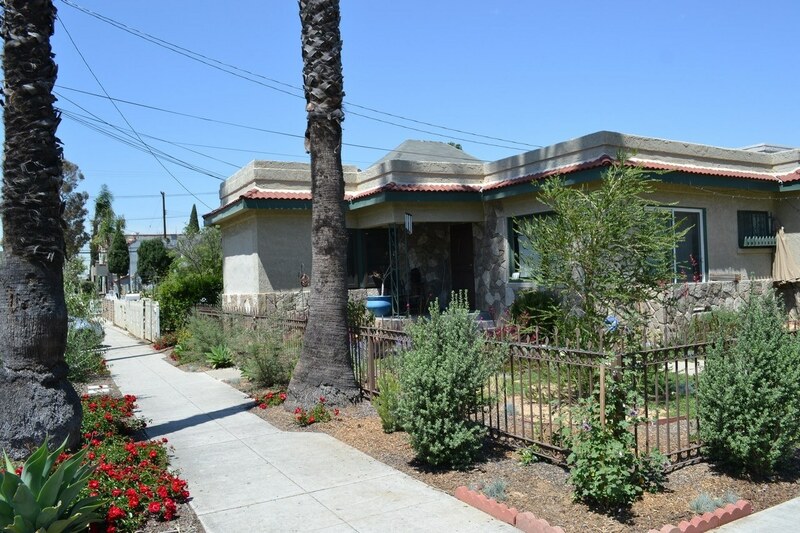 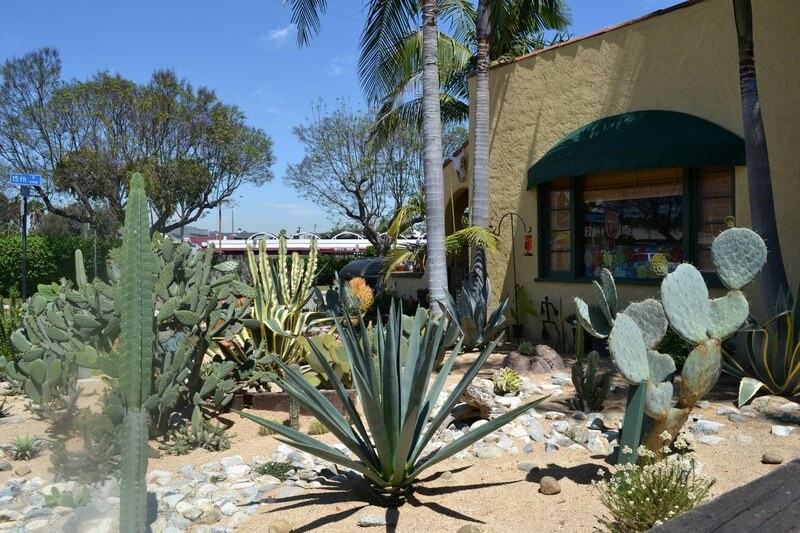 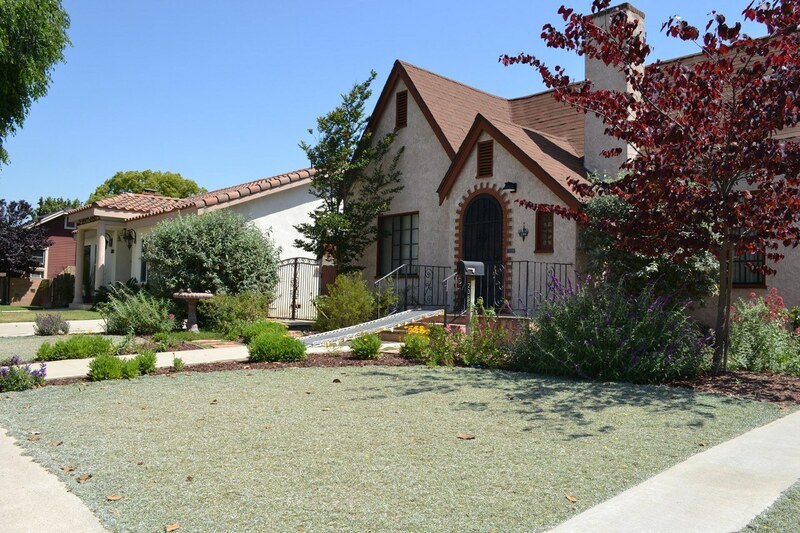 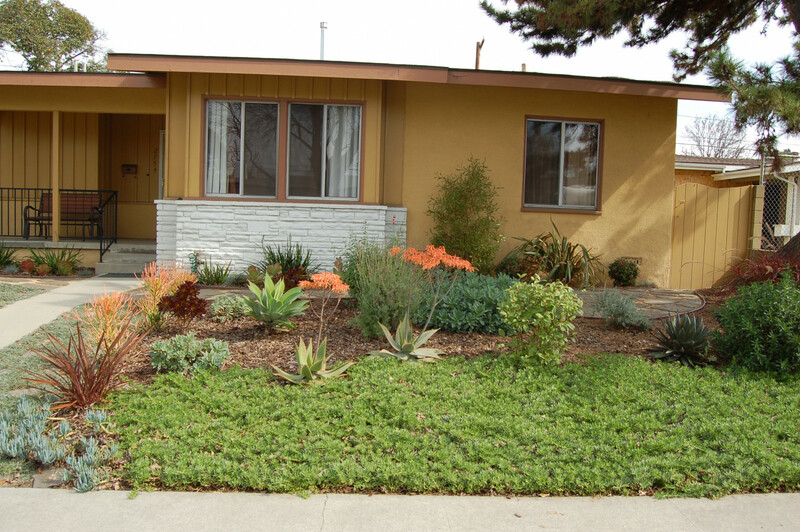 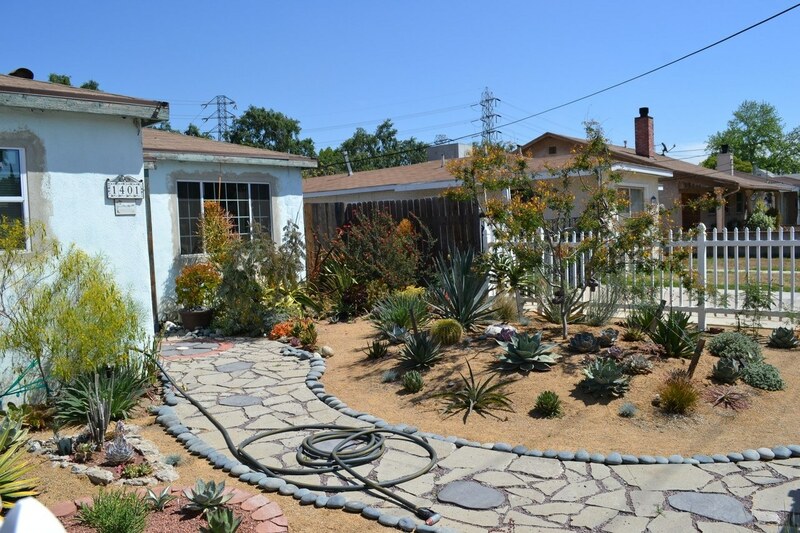 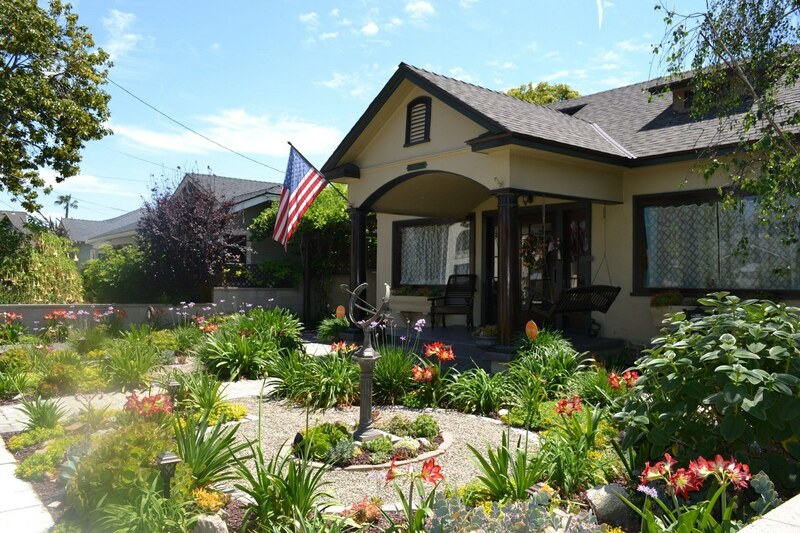 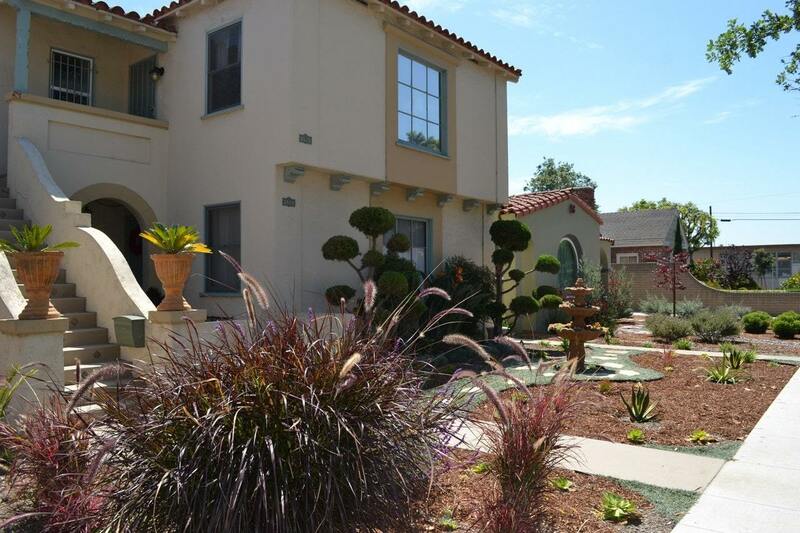 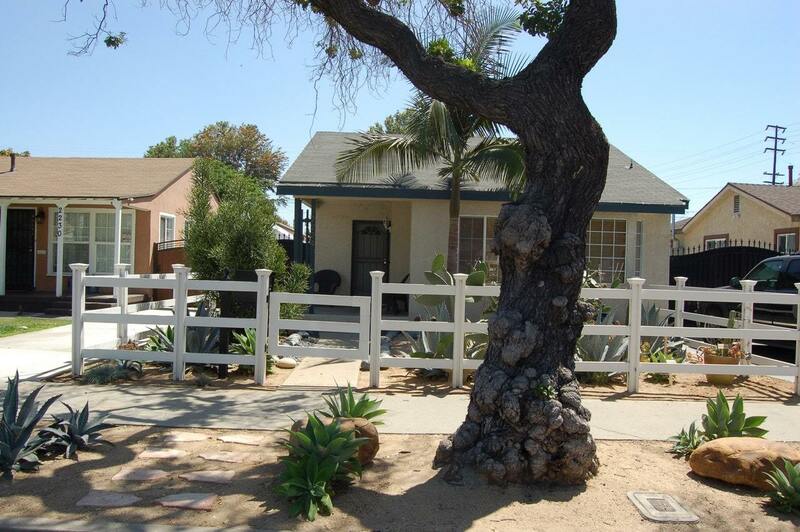 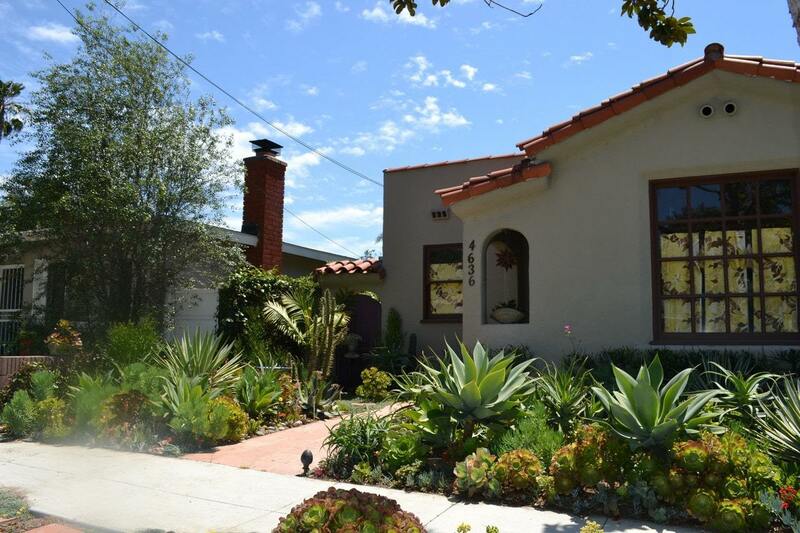 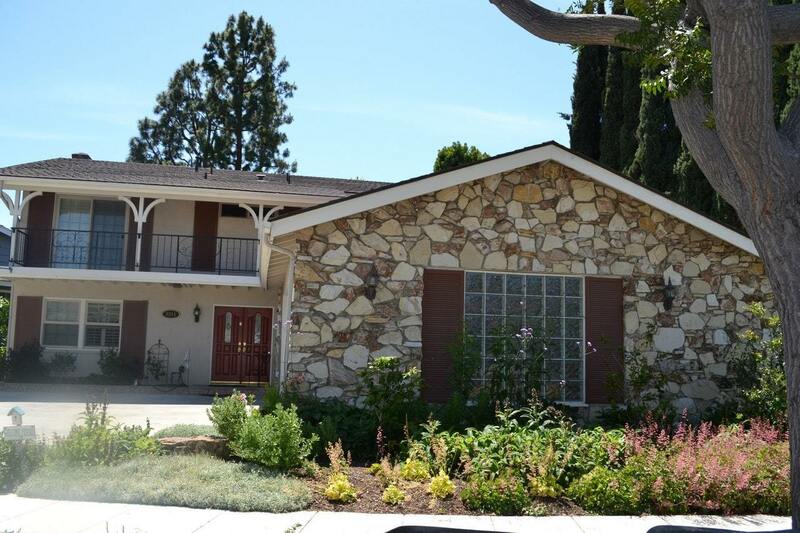 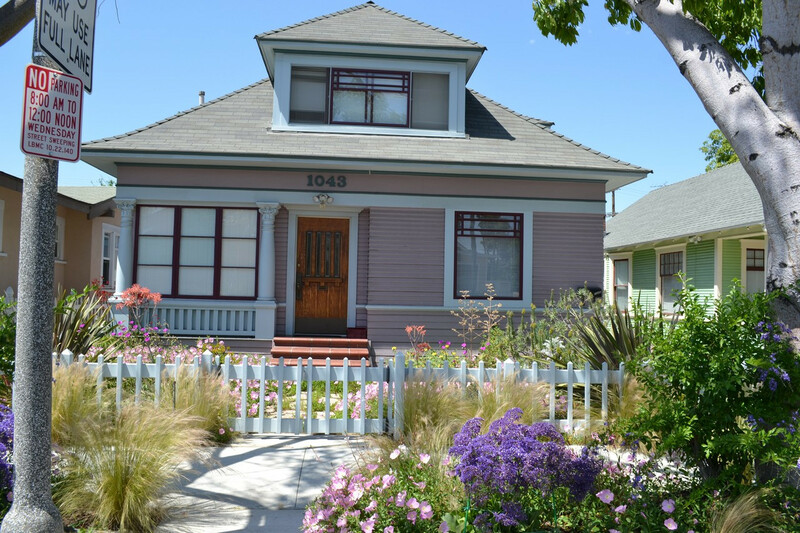 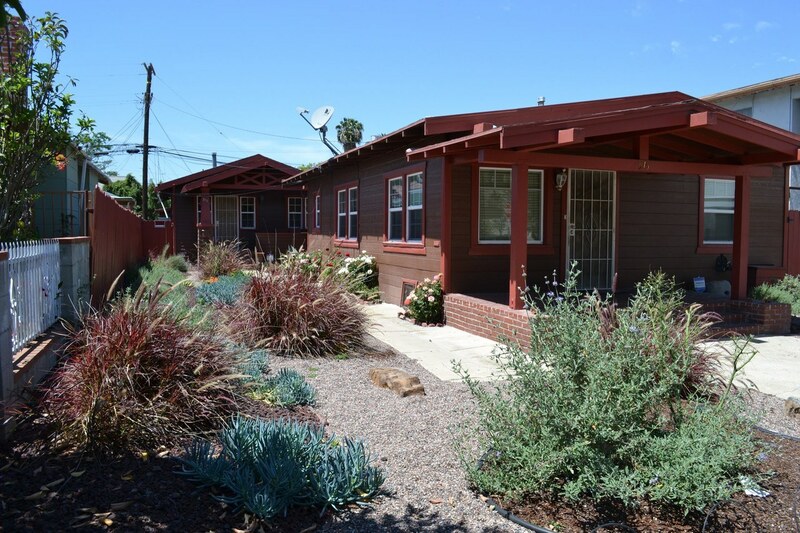 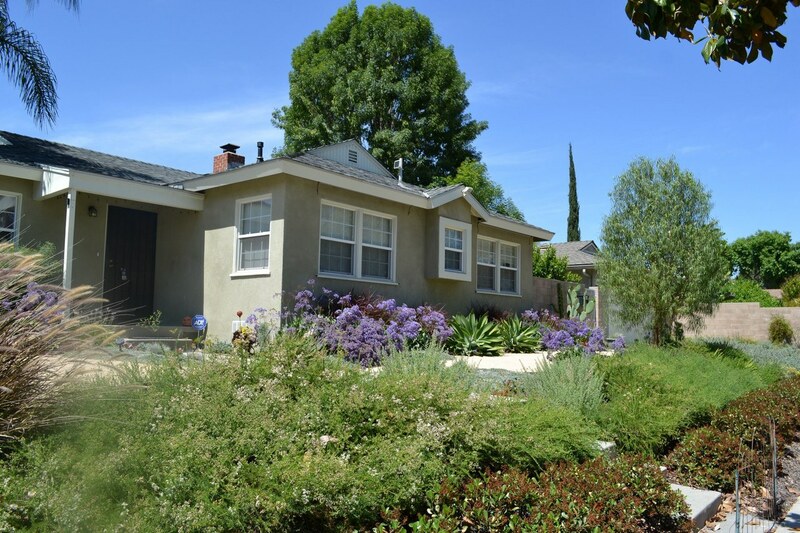 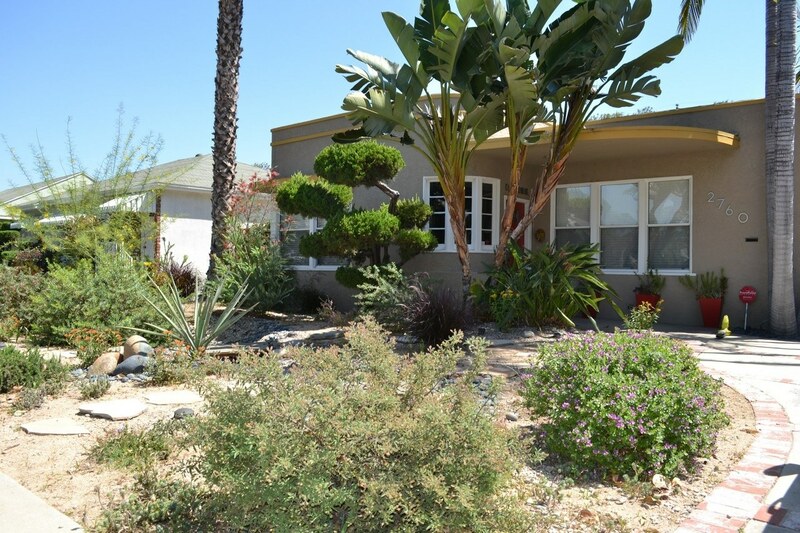 To help you, our valued Lawn to Garden customer, protect your investment in your new drought-resistant garden, Long Beach Water Department (LBWD) has created the “Landscape Maintenance Consultation” program. 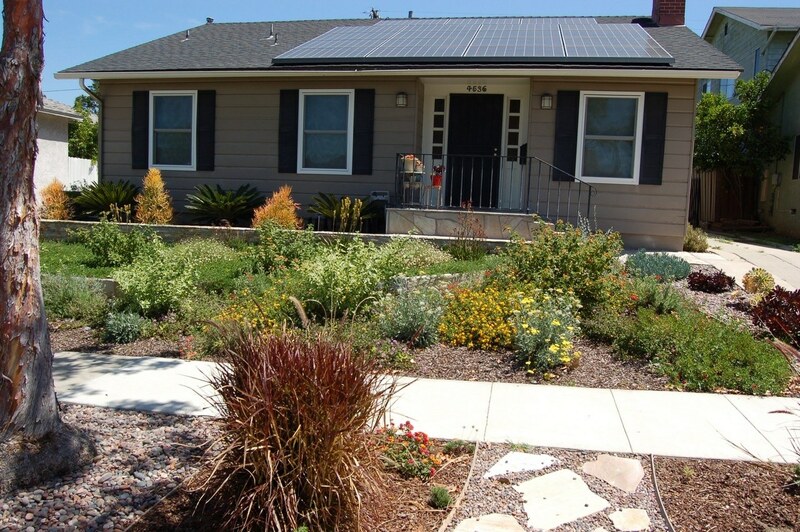 To participate in this program you must have already completed your L2G project. 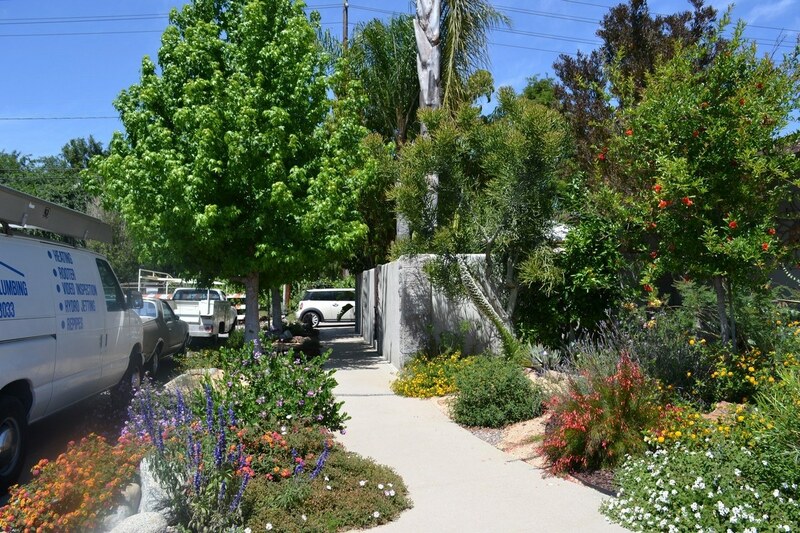 Gardens are living things and require a little TLC every now and then to achieve their full potential. 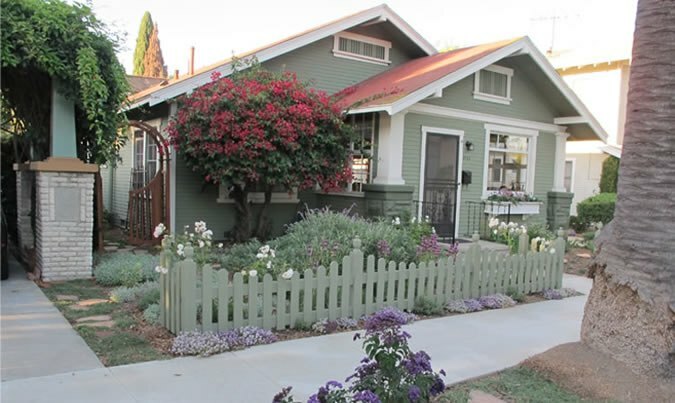 Without proper care, a garden can easily fail to establish or become overgrown with weeds and excessive growth. 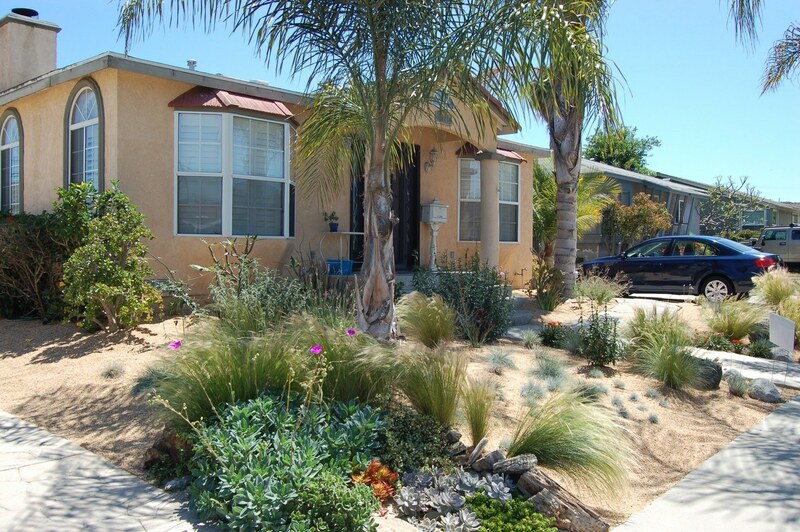 It is important to have a maintenance plan and schedule in place for your new landscape. 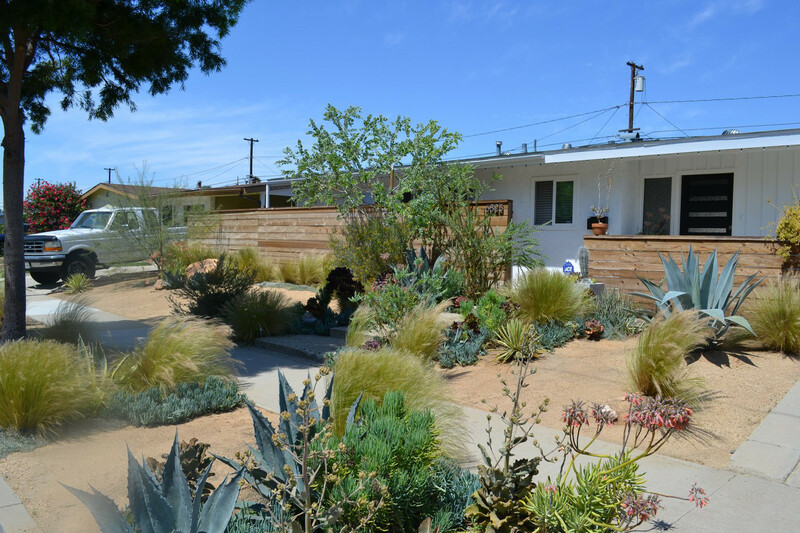 Your water-wise garden is after all, a significant investment. 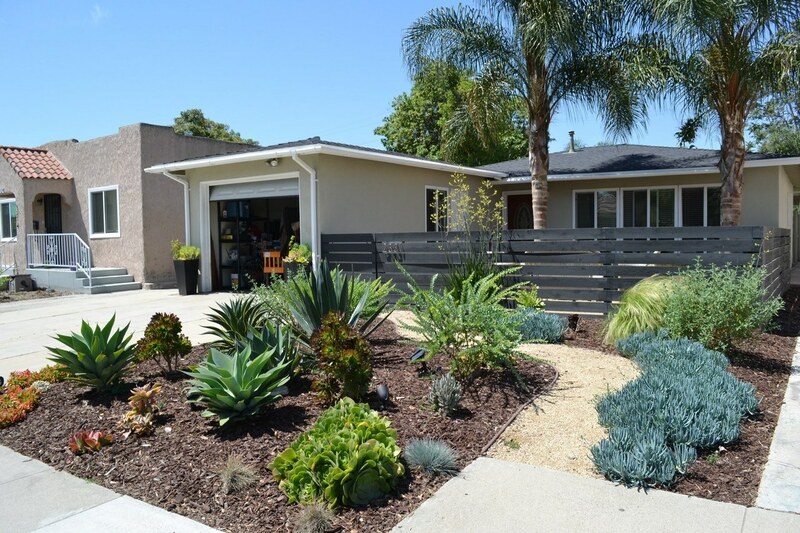 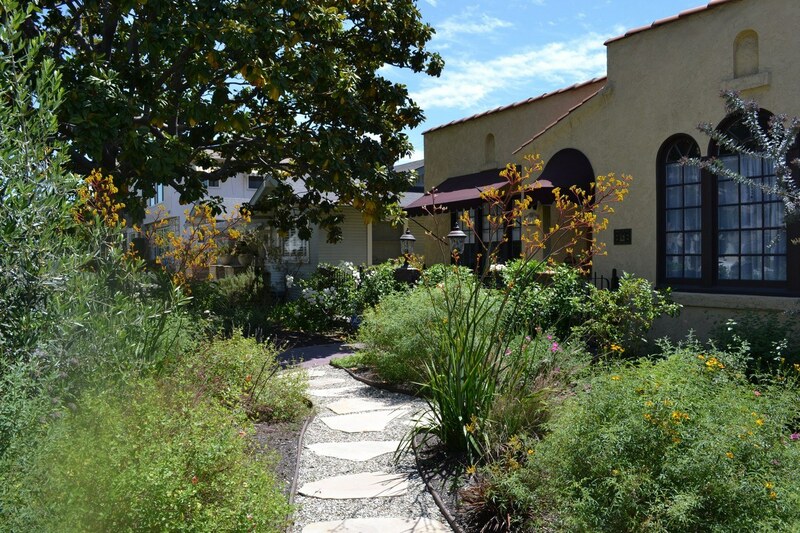 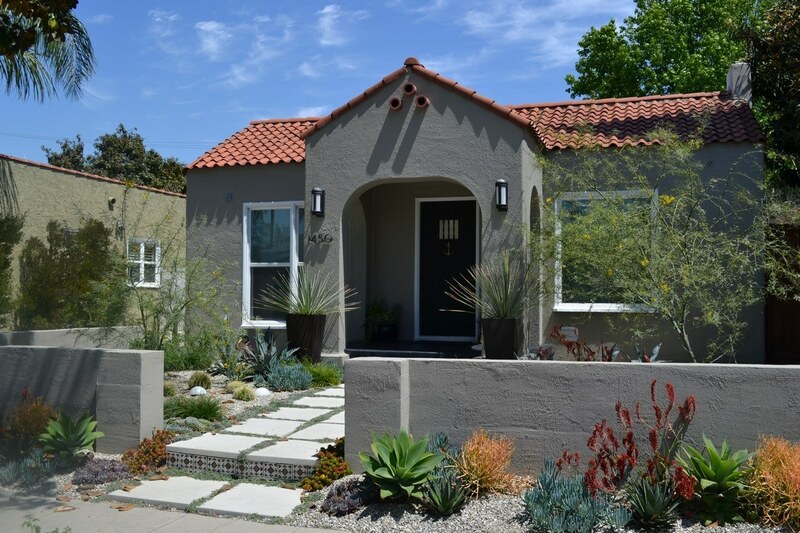 Although drought-tolerant gardens typically require less water and maintenance than a traditional lawn that does not mean that they can be ignored- especially during their establishment period! 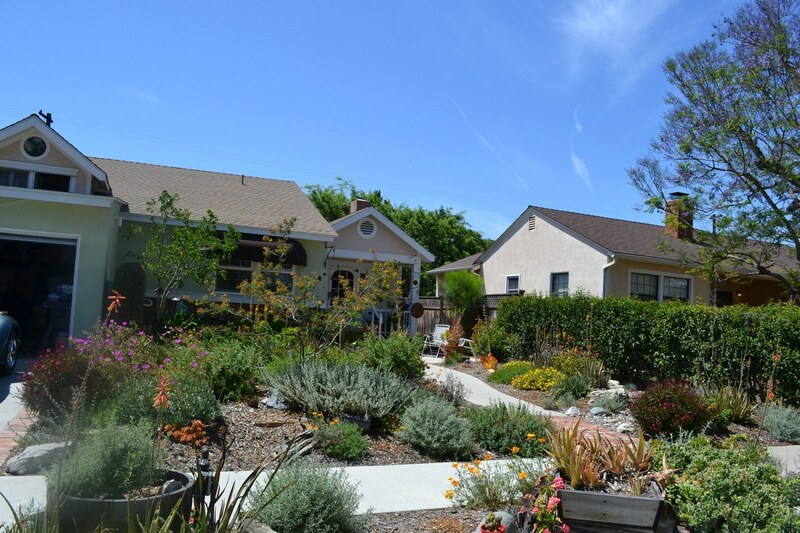 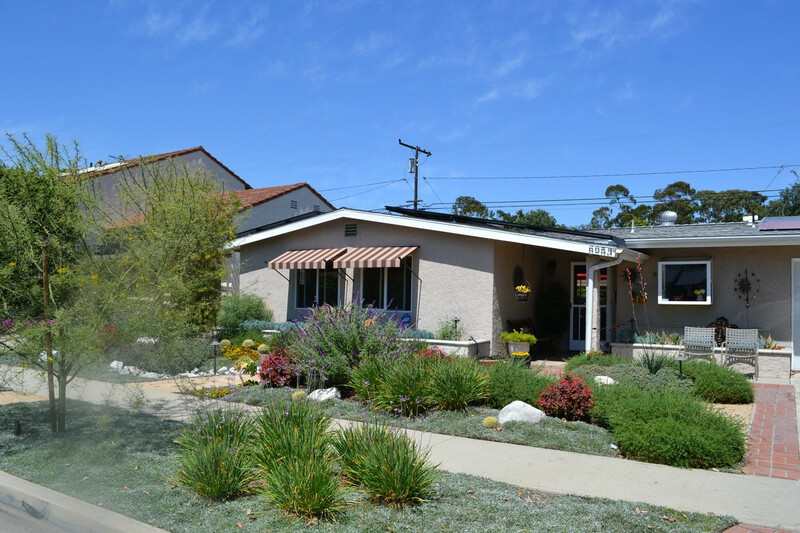 To assist our homeowners with developing a maintenance plan for their gardens, LBWD is offering all Lawn-to-Garden participants a subsidized two-hour maintenance consultation with an experienced landscape professional. 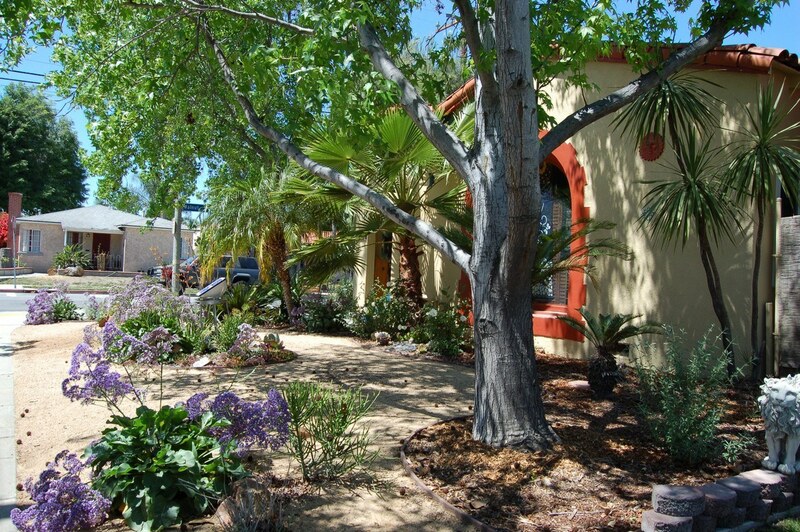 These professional consultations, at a cost of just $50 to the homeowner, will pair participants with a landscape professional and give them the time and opportunity to receive an onsite visit where they can ask questions and receive tips on various maintenance aspects such as plant health and watering, pruning, and weed management. 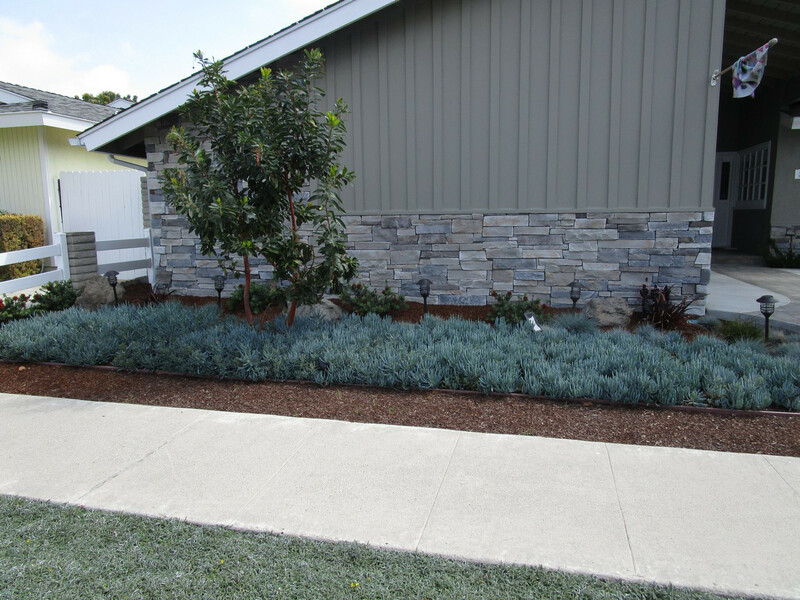 Once we receive your payment you will be contacted by a landscape professional to schedule a meeting. 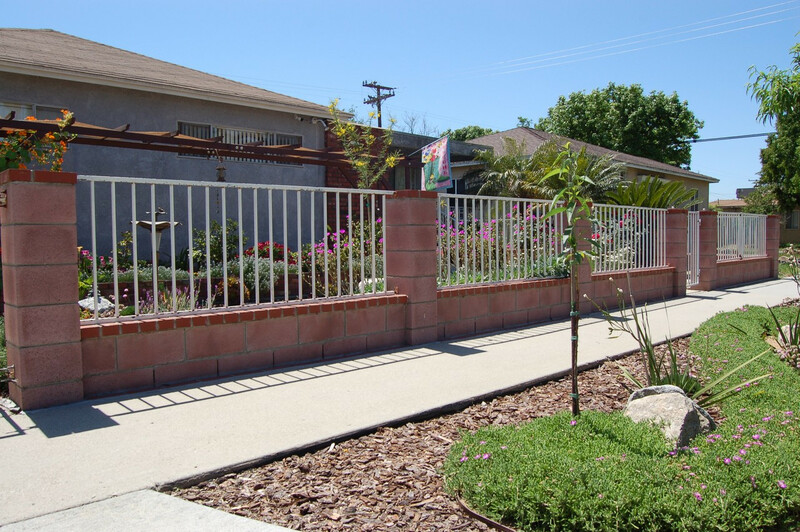 For more information call (562) 570-2313.